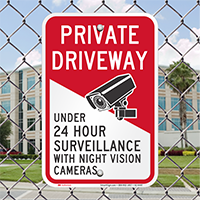 Prevent drivers from unauthorized access to your driveway. 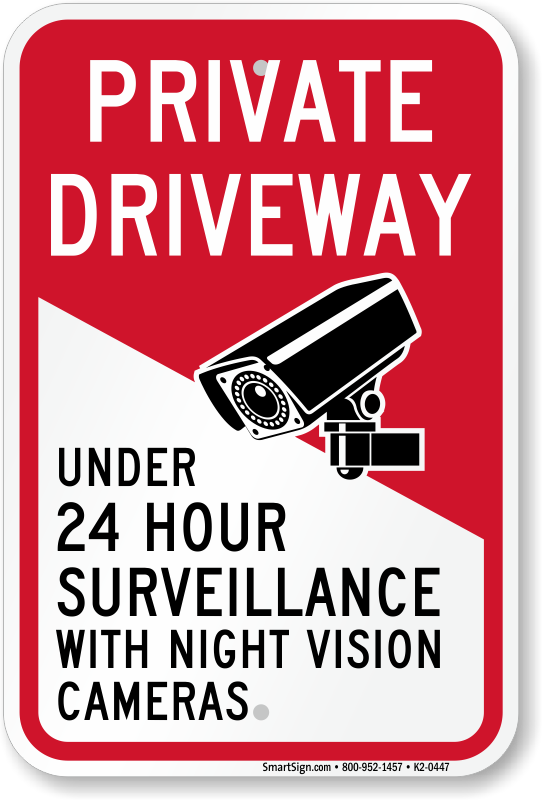 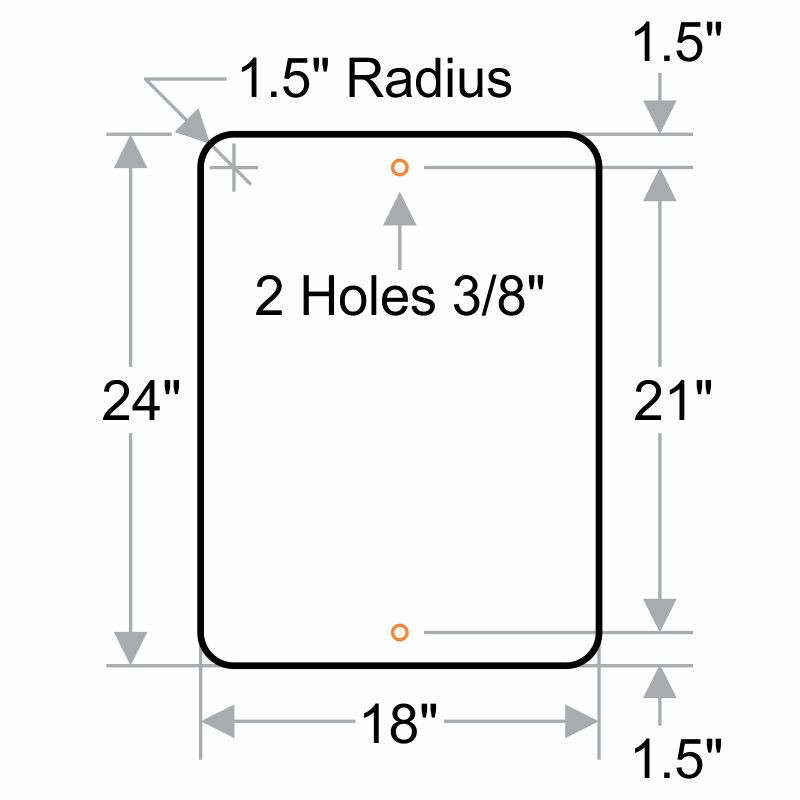 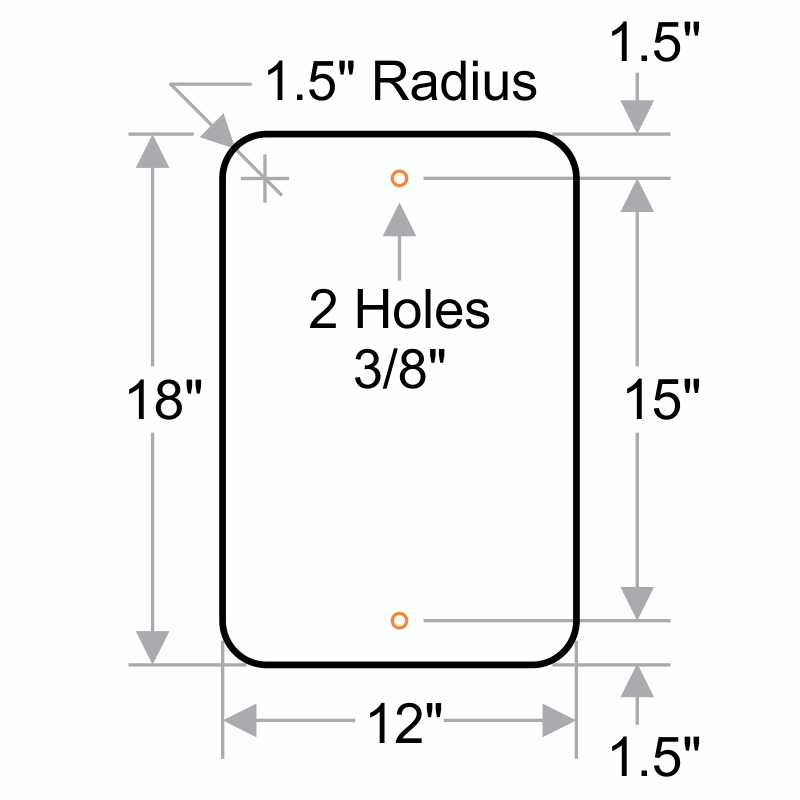 Use this Private Driveway Sign to inform them that the driveway is being monitored, round the clock, by security cameras. 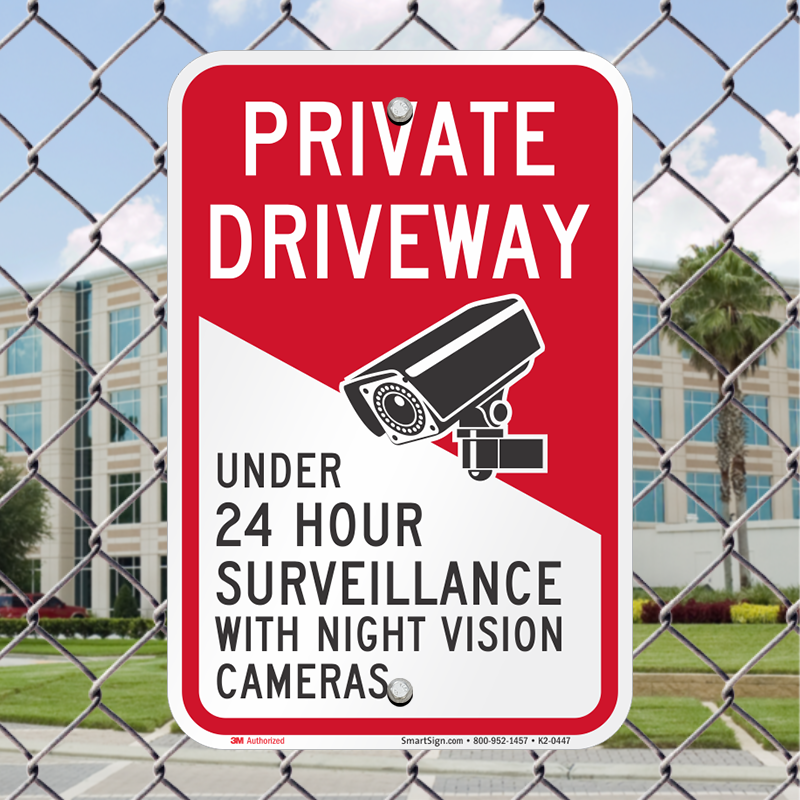 The sign is just as expected. 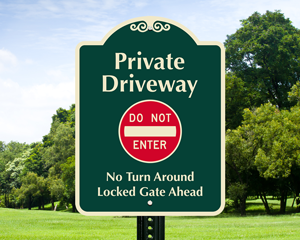 We have people come down our private lane occasionally, so this should deter that.